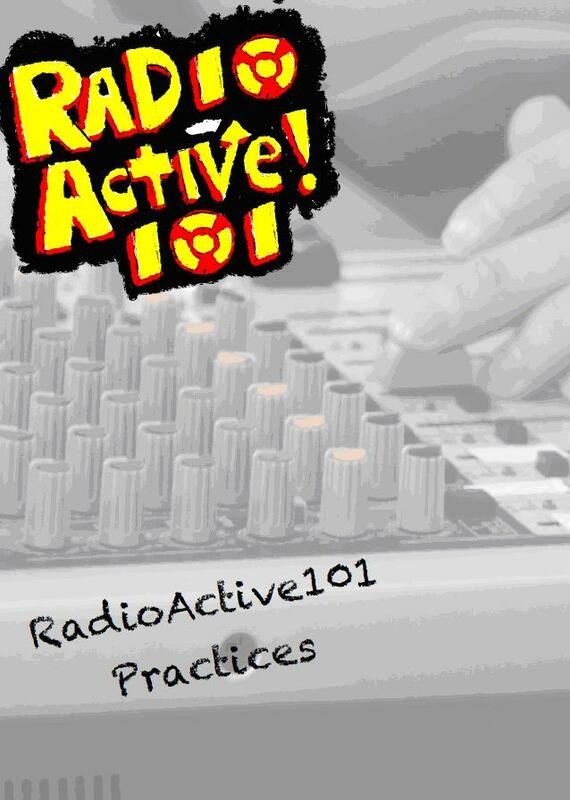 We are delighted to report the RadioActive101 Practices publication is now complete (in both PDF and EPUB versions) following consultation with all our partners. The report contains many of the common practices developed and refined by participants and RadioActive researchers across this European partnership over the last two years. And there are several examples of the significant impact felt by some of the individuals who became ‘radio-activists’ along the way. RadioActive101/Choices Program took part in a workshop discussing the implementation of the project in Portugal. The session was directed towards social workers, teachers and others wishing to implement radio in a non-formal learning context. The workshop promoted an exchange of experiences between the four Portuguese centres that participate in the RadioActive Europe project. The event took place on 19th November 2014, at Auditório do CNAI, in Lisbon. The Portuguese Team was invited to participate at the prestigious Forum of Independent Radio that will be held in Porto from 12th to 14th September. More information at the Forum of Independent Radio’s website.